Celebrate May 1 at Cajutan! 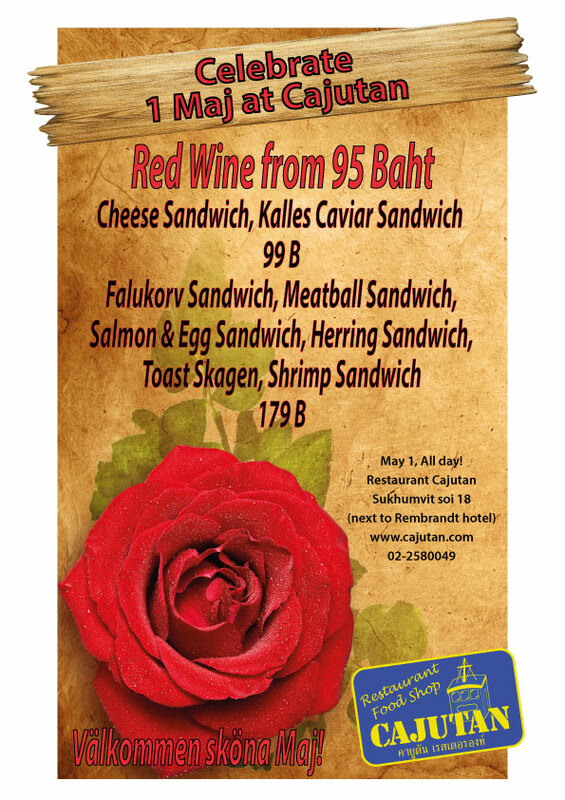 A wonderful weekend, with several tasty offer on Cajutan! Sunday April 20, and Monday May 1. All day! 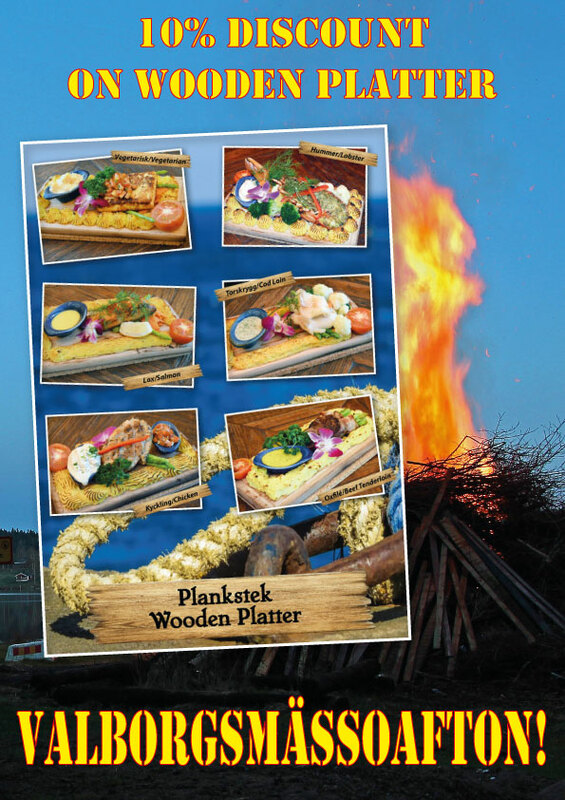 10% discount on Wooden Platter. Vegetarian, chicken, fish and meat.